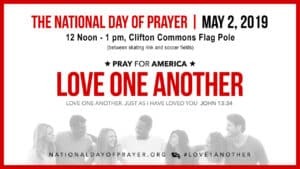 Starpoint Church, 410 21st Century Park Dr.
On May 2, the Clifton Park will be joining with millions of Christians in over 50,000 prayer gatherings throughout our country to observe the 68th consecutive National Day of Prayer. The Clifton Park event will take place at the Clifton Common's Flag Pole, located between the skating rink and soccer fields. 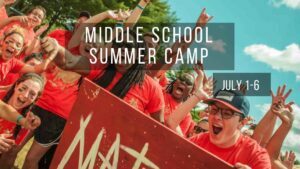 We'd love for you to join us! 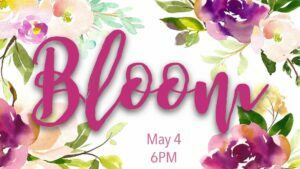 You are invited to Bloom, a gathering of women to come be refreshed, worship, and connect as we celebrate the greatness and power of Jesus with other ladies of the Capital District! 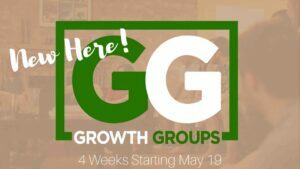 Hosted by Maryanna Lilly and the Bloom Team. 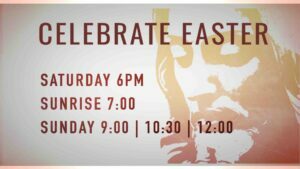 You're invited to join us a the pre-party from 6-6:30, or come later for the worship starting at 6:30! 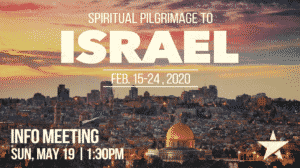 Starpoint Church is planning a spiritual pilgrimage to Israel in February of 2020! 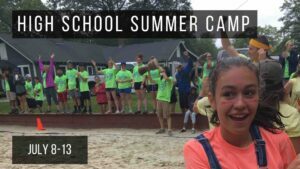 If you are interested in going and would like to know more, come to the information meeting on Sunday, May 19 at 1:30pm! Nick & Laura’s House, 5 Prospect St.
One of the most exciting moments for a new believer is the day they go public with their faith! 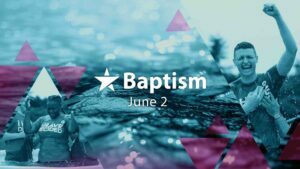 If your NEXT STEP is baptism, we're holding a baptism on Sunday June 2. 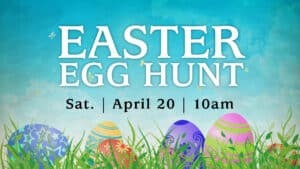 If you would like to be baptized SIGN UP HERE!